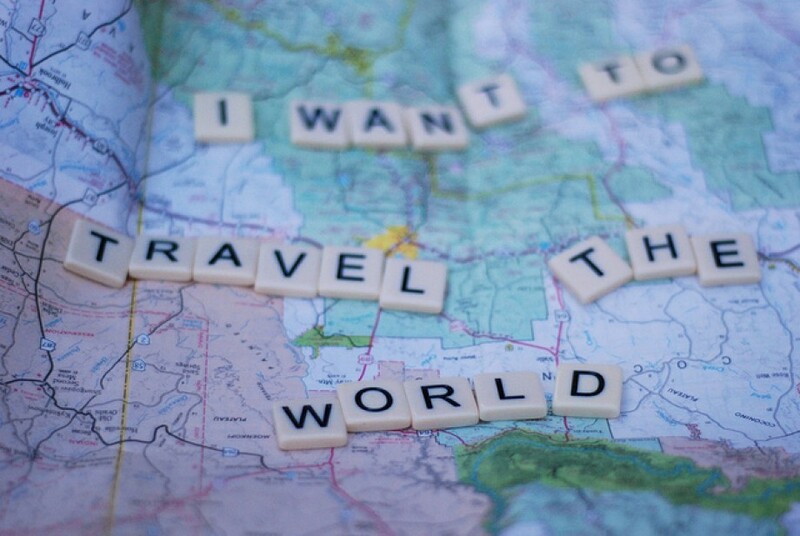 The places I have visited, would love to visit and some tidbits of inspiration thrown into the mix. It would be remise of me not to begin my travel blog without sharing my beautiful home with you, the island that gave me birth: St Lucia. Nicknamed the Helen of the West, its history is synonymous with that of the Helen of Troy, being fought over by two nations: France and England. It was finally ceded to the British by the Treaty of Paris in 1763 after 14 battles. Despite being part of the Comonwealth of Great Britain, the French influence is all over the rich, vibrant culture of this colorful piece of heaven, set down in the middle of the Caribbean archipelago. With a variety of resorts, private villas and inns ranging from the pre-packaged, 5 star all-inclusive Sandals Resorts; to the global award-winning Jade Mountain with its private, infinity edged plunge pools with breath-taking vistas of the island’s world-famous Pitons; to the small, charming boutique cottages of Found Doux Estate (an old cocoa plantation), St Lucia is truly a vacation destination for the discerning. With year-round topical weather, the Atlantic Ocean on its east and the Caribbean Sea kissing its western coast, St Lucia is abundant in natural attractions and beauty. White and black sand beaches, lush rainforests, the flora and fauna of life under the sea, breathtaking coastlines, and a dormant but continuously “yawning” volcano are just some of the natural beauty to behold on this island paradise. Plus its rich history adds another layer of attractions of old military forts used by the French and British to protect this treasure, its colorful carnival, to mark the end of slavery, Jounen Kweyol (Creole Day) in celebration of its Anglo-French heritage are just a few of the treats for visitors. In 2013, the St Lucia Jazz Festival (amongst the top 3 jazz festivals in the world) was renamed the St Lucia Jazz and Arts Festival to give acknowledgement to the array or rich local talent added to the headliners, The Jacksons, Akon and R. Kelly. This is the ultimate, week-long party (‘fete’ as we say in the Caribbean) with main stage and fringe events all over this glorious island. For more info, check out www.stlucianow.com or www.stluciajazz.org. 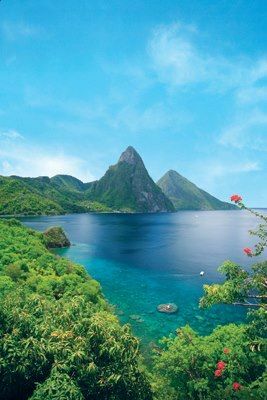 For more photos, check out out my board on Pintrest http://pinterest.com/minervaward/st-lucia-simply-beautiful/, but let me assure you that no website, no photos, no blog can do St Lucia justice. St Lucia just has to be experienced….. first-hand. This entry was posted in Travel and tagged Caribbean, Fond Doux Estate, Jade Moutain, Jazz Festival, Minerva Ward, MinervaWard, Saint Lucia, Sandals Resorts, St Lucia, The Pitons. Bookmark the permalink. Minerva, it’s absolutely fantastic place! So beautiful. Thanks Galiana. St Lucia really is a beautiful jem. Thanks for reading and sharing your feedback.